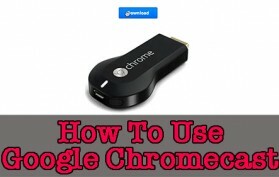 This video will show you the absolute basics for installing and using a Chromecast device from box to TV. 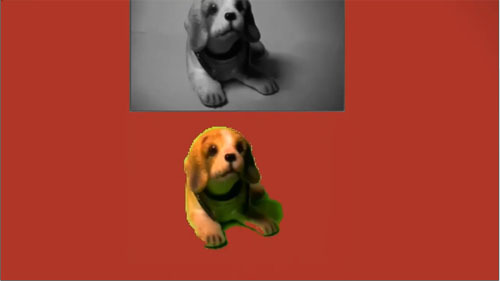 Create a free chroma key effect using HTML5 and canvas. 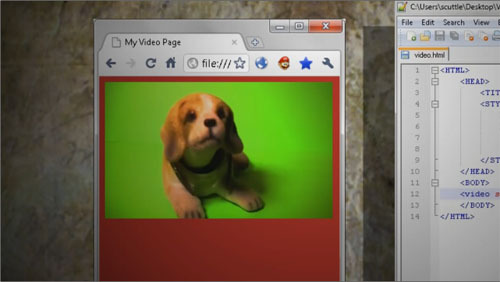 Learn how to code an HTML5 video player in under 5 minutes and make it so that it plays on any browser! This video will show you how to make a security cam by making a webcam remotely accessible from the internet.